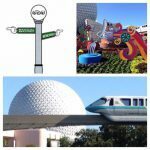 Episode 342 Day Trip At The Animal Kingdom & Our Sunday News! John, Dennis and Doug discuss John's recent trip to the Animal Kingdom to see The River of Lights. John gives us a full run down of his great day in the park. 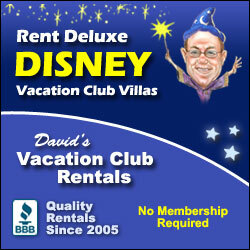 We cover all of the latest news from around Walt Disney World. So pull up a stool and sit back and enjoy our show!